If you need bathtub refinishing in Abingdon, VA just call (423) 612-4174 and get top quality service for a variety of surface issues from the experts at Miraculous Makeovers. Visit our online specials page before you call to save on your next service! 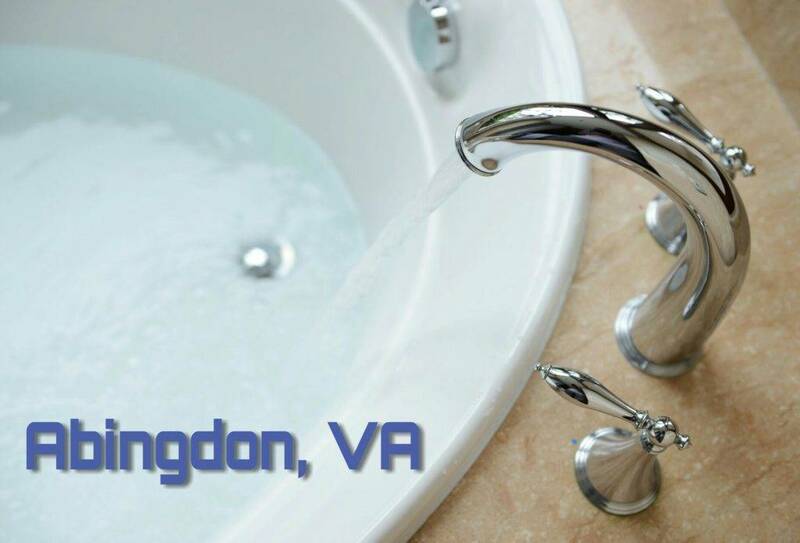 having a trusted bathtub refinishing contractor in Abingdon, VA means that every time they are refinishing a bathtub you are satisfied with the results. Certified bathtub refinishing companies will stand behind their work 100%. give you in-house estimates when they are needed, give you fair upfront bathtub refinishing cost, stay on top of key safety, and also use high quality materials on every single job. At Miraculous Makeovers you have experts on your side and we will always use every step of our bathroom refinishing process on every job to ensure your bathroom and kitchen is like new with a long lasting finish. To read reviews from other satisfied customers about our bathtub refinishing in Abingdon, VA, click here. Tub repairs can be needed at anytime of day, which is why you need a reliable fiberglass bathtub refinishing company who will always be there when you need them. At Miraculous Makeovers our friendly experts are prepared for any countertop to tile or bathtub to shower remodel you may need. whether you need a tub repair or tub and tile reglazing or maybe just bathtub refinishing. When faced with a bathtub that needs repairs that is out of control the first thing you think about is replacement and the outrageous cost, don’t replace it, call Miraculous Makeovers to reglaze it. How Can Bathtub and Shower Refinishing Help? You wouldn’t believe how much money resurfacing bathtubs and showers would save you. Bathtub replacement cost is high, ranging any where between $1500 to $2500 or more. Refinishing bathtubs is great for the environment by keeping unused junk out of landfills. Another reason to choose bathtub refinishing over replacement is, most older tubs contain lead which is very dangerous for children bathing and by accident swallowing the lead contaminated water, when you rip out the bathtub it will automatically release the lead which will then be in the air, that could seriously affect the health of you and your family. At Miraculous Makeovers we offer high quality fiberglass shower refinishing, along with tub and tile reglazing. We want you to save money and still enjoy the benefits of having a new bathroom in your home or business. What are the Benefits of Refinishing Bathtubs? The top benefit of bathtub refinishing is that it can save you an enormous amount of money over the cost of replacement. Bathtubs age and become pourous, making it hard to clean, or perhaps loses its shiny appearance. If the original bathtub is installed in your bathroom and you feel it no longer lives up to today’s home remodeling standards, resurfacing fiberglass bathtubs or any other type of tub can help. Whatever the material of the tub may be Miraculous Makeovers can update your worn tub and tile to a like new condition with our bathtub refinishing process, whether its chips, scratches cracks or a full bathroom refinishing project we will provide custom solutions that meets your target budget. How can Reglazing Ceramic Tile Help my Home? While bathtub refinishing is essential, resurfacing ceramic tile can save time and money as well and keep the demolition dust out of your home but you still need to know which tile refinishing companies are certified and use advanced equipment and high quality products. At Miraculous Makeovers we are not tub painting contractors we give you peace of mind with our highly advanced equipment and our state of the art bathtub refinishing products. Keep your home or business clean and up to date by getting your Free estimate today.